Larry King owns one of London's coolest hair salons. A stone's throw from the Victoria and Albert Museum, King creates art with hair. He works alongside his talented team whose clients are big names in the worlds of fashion, music, film and beauty. King works with everyone from Estee Lalonde and IntheFrow to Maisie Williams and Pixie Lott, as well as superstars like Chris Hemsworth and Zayn Malik. 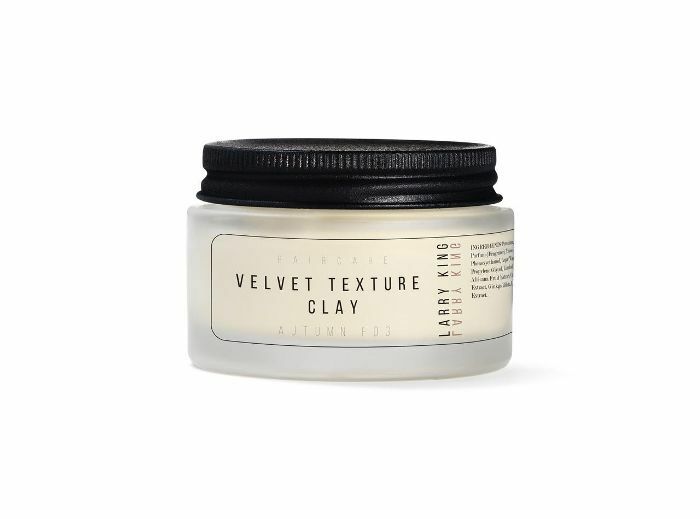 Up until now, to get your hair touched by King meant heading to his salon, but recently he launched three hairstyling products: Velvet Texture Clay (£22), Volumizing Hair Mist (£29) and A Social Life For Your Hair (£23). We wanted to soak up all King's hair knowledge, so we dropped him a line. Keep reading for our exclusive Q&A. Why did you launch with these three products in particular? For me, the most important part of what I do is produce haircuts that go on to look good for days and weeks after you leave the salon. It's no good if the stylist can do your hair but you can't. That's why our ethos is all about working with your natural texture to really get the best out of your hair and for it to look good right up until the next appointment. The products I'm launching are my absolute hair heroes that'll help most people maintain good hair between appointments. I wanted to create a range that crosses the lines between genders and is good for everyone. How long have they been in the making? Products were always part of the plan. Me and my wife, Laura, decided this when we started the salon, and it's been slowly brewing since then. But I'd say it's taken a good couple of years to create. 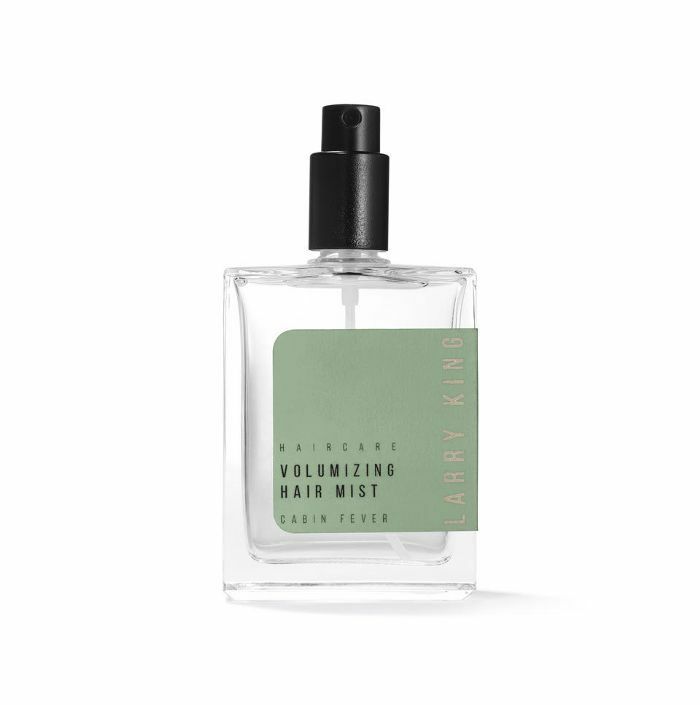 I wanted to really make sure the formulations and fragrance were spot on, and my wife has worked on the packaging and branding. How do they differ from products out there already? We wanted to create something that really represents us and the salon—incredible formulations that my team can use and my clients will love. My client base is a real mix between men and women, and I wanted to create a range that's good for both that looks good within an interior and can be shared. We already have more products and collaborations in the pipeline, so we're very excited about the future of the brand. Any unusual uses for the products? The products are really multitasking. 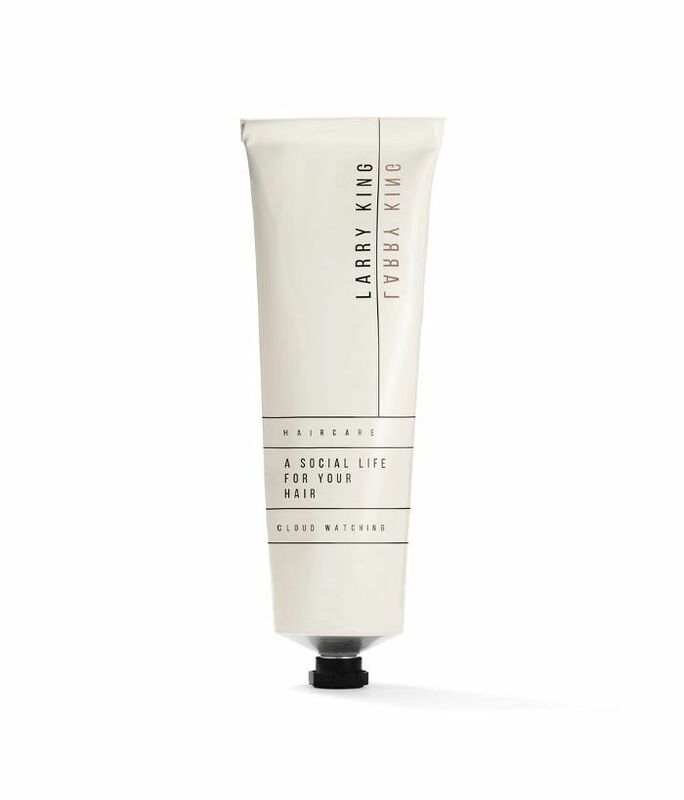 A Social Life for Your Hair is great for lots of different hairstyles and textures. You can use it to tame flyaways, add a little silky texture, define curls and add texture and movement to short hair. It's all real all-rounder and great for keeping in your handbag or gym bag, the same as you would your lipstick. What are the emerging trends you’re seeing people ask for at the salon, both in terms of cuts and colour? Everyone is going short! There's definitely been a lot more hair on the salon floor recently. I've just cut Portia Freeman's hair off into a super-short crop, and it looks incredible. Big blow-dries are also big news for the party season. Get your stylist to blow-dry into pin curls and shake it out just before you head out. What are your hairstyle and colour predictions for 2019? I'll think we'll continue to see more individuality; women really changing it up. Not being afraid to go for a super-short crop, a buzz cut, bright pastel colours, big blow dries. … It's a really fun, exciting time in hairdressing. What are your tips for anyone wanting to work in hair? My biggest tips would be to work hard, be nice, big-up others and get yourself out there. I think there's a new generation of hairdressers emerging, and I think it's really nice to see. Social media has made it easier for you to come from nothing and do something huge. It's that most incredible platform. However, it's important to remember that it's also just a window and you don't see how much work really goes on behind the scenes. You've got to be willing to roll your sleeves and jump into it head first. Ultimately, it's the hard work that pays off. Next up, this is why your hair is looking thinner than usual.